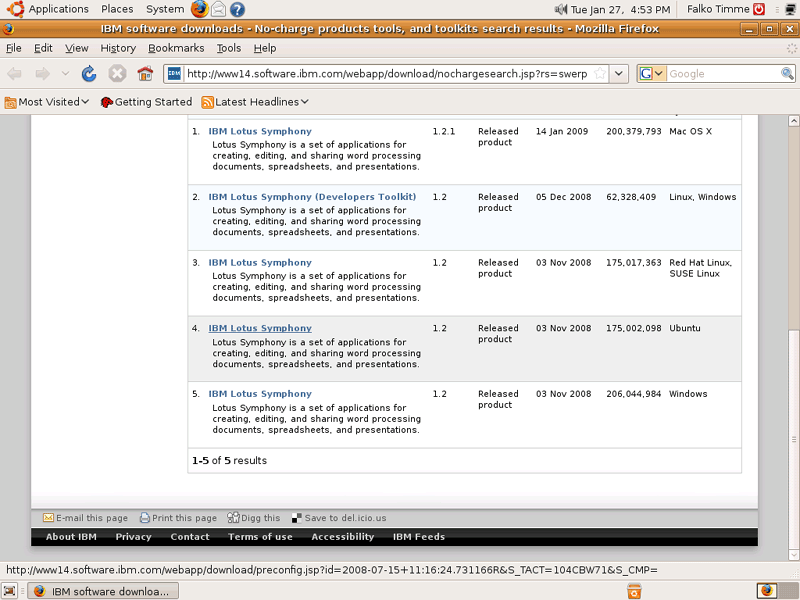 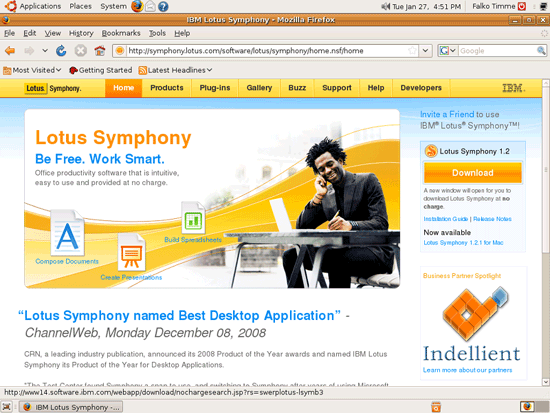 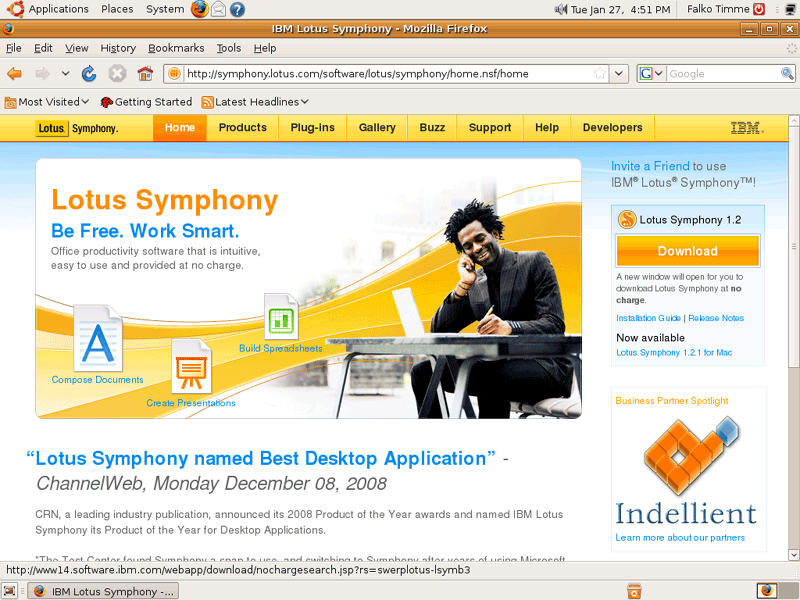 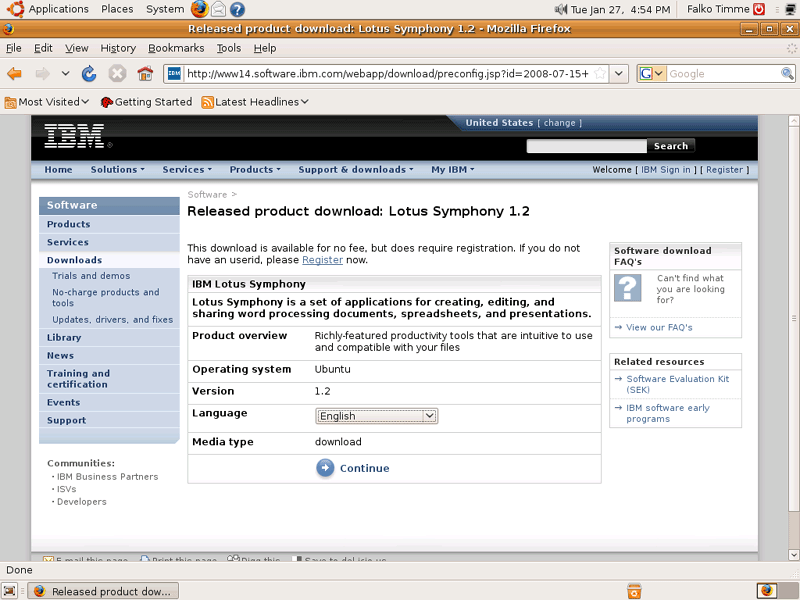 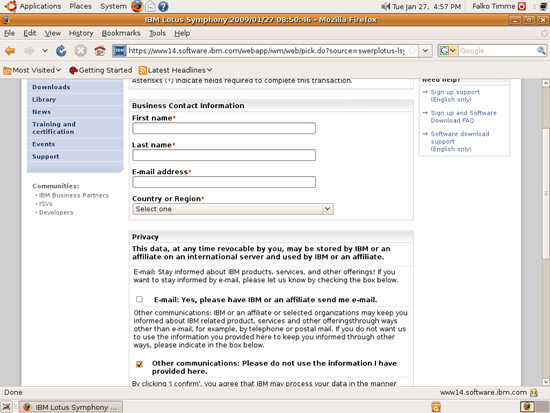 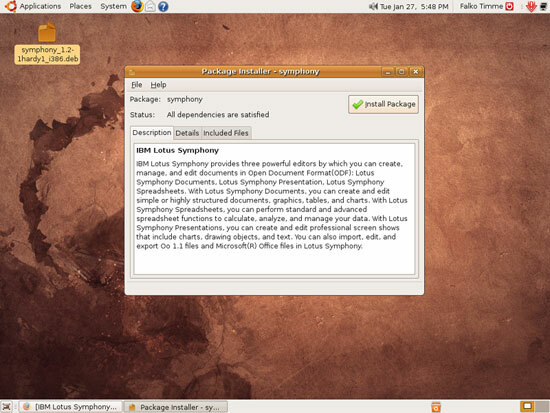 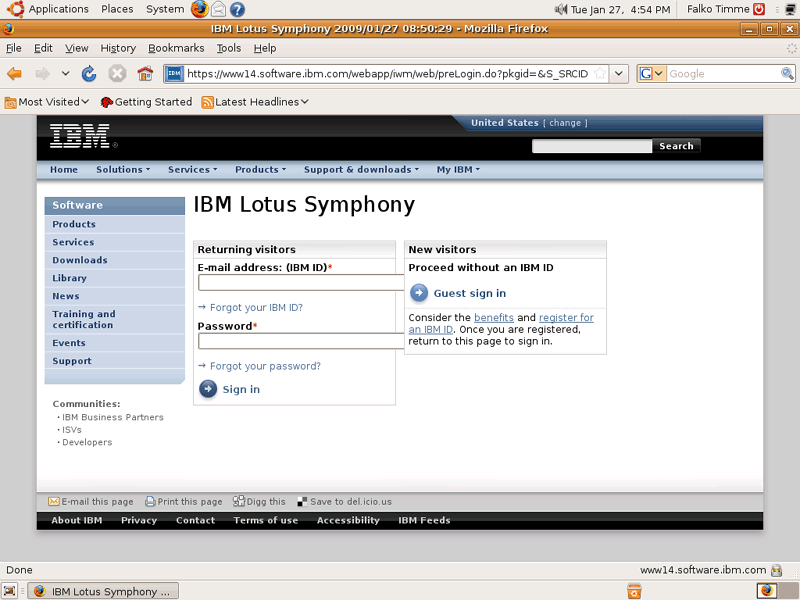 This guide explains how to install Lotus Symphony on Ubuntu 8.10. 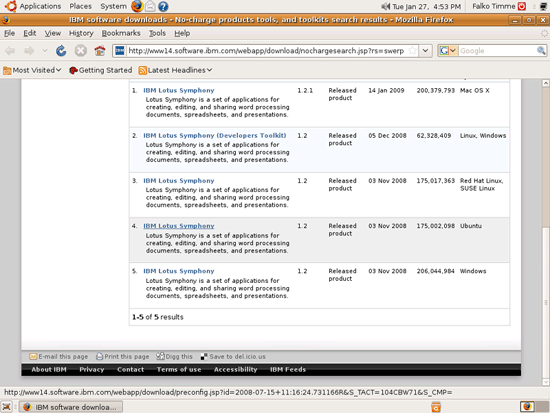 Lotus Symphony is an office suite (free of charge) for creating text and spreadsheet documents as well as presentations. 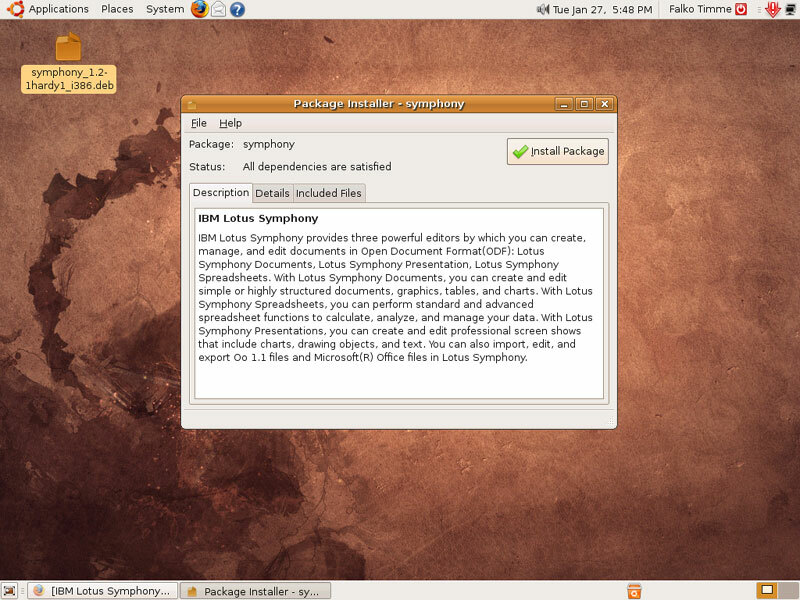 The core office suite code was initially based on OpenOffice.org 1.1.4 and has been developed further by IBM.